FFA - HealthMarkets stops advertising on Al Jazeera America. HealthMarkets stops advertising on Al Jazeera America. Al Jazeera is a mouthpiece for radical Islamists. Florida Family Association tapes ten hours of programing on Al Jazeera America every day. The Florida Family Association office communicates with each advertiser no less than once per week. Top advertisers are strategically featured one at a time because there are so few of them. Re: HealthMarkets, Inc. will be reported as supporting Al Jazeera America on numerous activist web sites in the future. Thank you for your note and for bringing this to our attention. We work with many independent marketing partners who place ads on our behalf. We were unaware that Al Jazeera was among the channels we might be advertised on. We instructed all of these partners to remove Al Jazeera from the list of channels used to market our capabilities. 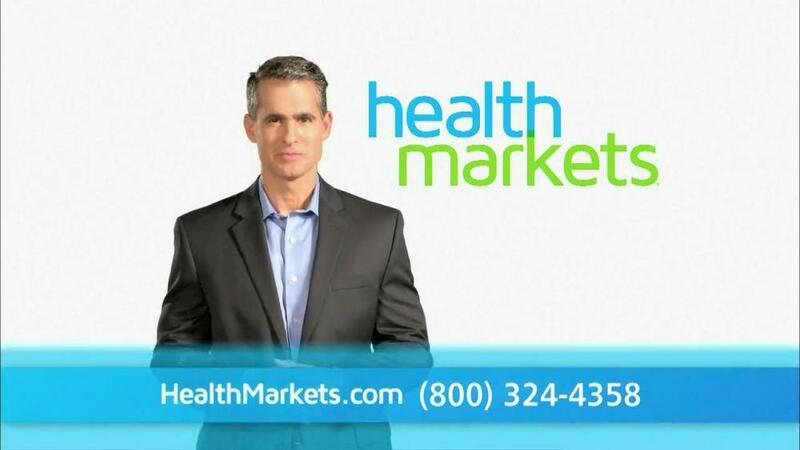 HealthMarket advertisements stopped airing on February 23, 2014.